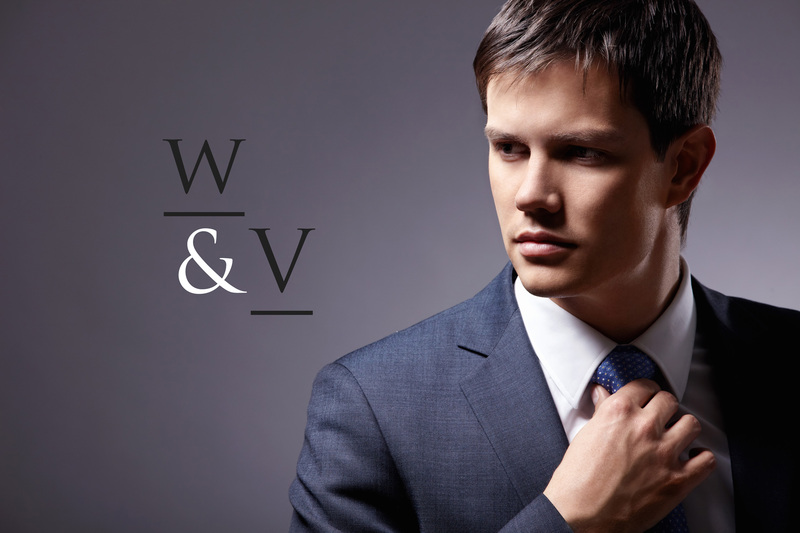 Welcome to Web & Vincent! We are delighted to work with you. What are personal pages? Personal pages are the gateway to an individual’s mind. They represent how this individual looks, acts, and represents themselves. Many of us today own Facebook pages, Twitter accounts, Instagram’s, Google Plus profiles, and the list is ever growing. So the question now arises, what are we doing to create a web presence that no one else is doing? The answer is nothing! Most everyone today owns a social media account, and yes with different profile pictures and profile content, and friends who know friends who know friends, but that does not make any of us different than the next user of social media. This is why the power of a well-designed personal page is far over looked by most people today. Many individuals do not realize the potential of branding themselves vs. branding a business. That is why the value of owning a successful internet presence is seriously lost amongst athletes, models, actors, and even the average individual looking to stand out for high valued jobs, or any job for that matter! To break it down further, none of us who do only the standard norm of “profiling” ourselves will ever have a shot of standing out to fans, friends, or even business managers looking for the right person to hire. Sorry to say, but what has been done by the masses is constantly losing its value to people. For example, the more users that register for Facebook, or any other social media account, in fact make these websites less popular and less ‘cool’. Just think about how much Facebook has changed since it began. More users now prefer the newer more exclusive social media sites like Instagram or Snap Chat, where there can still be a party that hasn’t had the world to crash it. The point being, ideas of standing out different than the masses can only be obtained by doing exactly that; being different! Wouldn’t it be nice that the next time we applied for a job, were approached by a fan, or were captured by media for a recent performance which we Aced, be able to connect with our audience, future managers, or friends in a classier more authentic manner? Absolutely! Think about the relevance of this when any of us want to acquire more knowledge about someone, do we scour the internet for their social media profiles and yet are still lead to a main website which contained the latest and the greatest about our star performer, athlete, model, actress, or employee? It then at that point becomes serious business when the performer, athlete, model, actress, or employee is represented by a classy well-presented personal page, because it shows that they are serious and mean what they say, and act the way they do for the reasons they do; they are serious about success, about life. What better way to show our potential, our relevance to this world, than to approach it head on with the seriousness and legitimate drive that we have to be all that we can be. We only have one life to live – a legacy to leave behind, and what better way to do this than to believe in the POWER of a well-designed personal page to aid in that legacy. We can all agree that “Wise Dollars Are Made of Sense.” Now you can put our resourceful website knowledge to work, and receive the benefits.